Whether you are new to Pure Barre or just want to fine tune your form, Breaking Down the Barre is the perfect way to take your workout to a deeper level. During this 75 minute free class, an instructor will take you through each section at a beginner's pace, ensuring you understand the correct form. 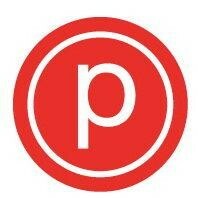 Must have attended at least 1 Pure Barre Class prior to attending workshop.